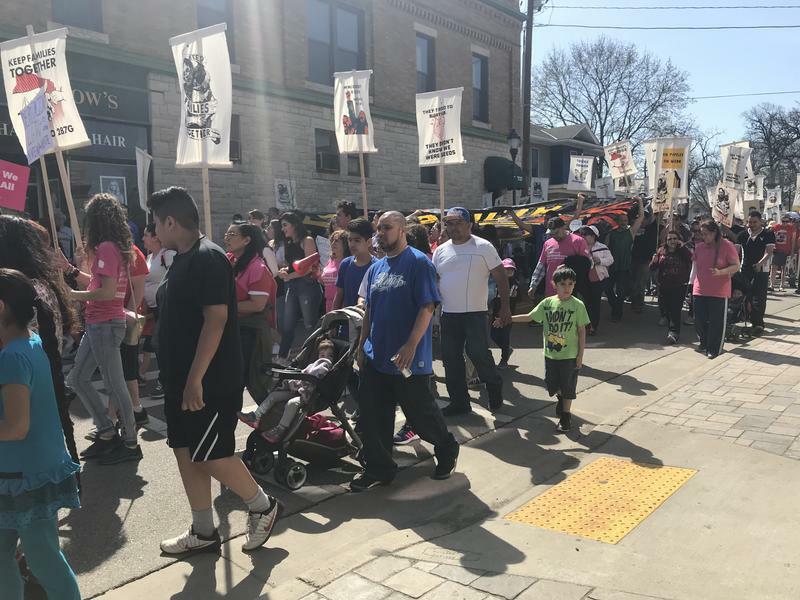 Last week, thousands of people gathered to march for A Day Without Latinxs & Immigrants in Waukesha. The first of May is also known as May Day, which is celebrated to honor workers in many countries. 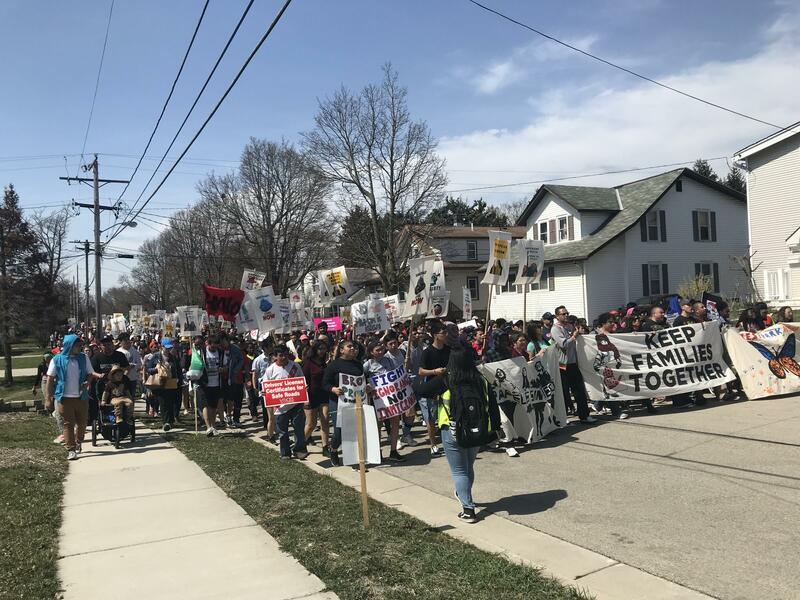 People from across Wisconsin marched to support immigrants' right and in opposition of the 287(g) program that Waukesha's Sheriff Eric Severson applied for last year. This program allows the sheriff to train his deputies as immigration agents; however, the sheriff's model would only be enforced in the county jails. Sloan Butler of Waukesha joined the march to support Latino workers: "Regardless of your skin color, regardless of your heritage, regardless of where you come from. What immigrants do for our country, like they do thankless jobs everyday." Since Waukesha applied for the 287(g) program, teacher Greta Voit has noticed fear in her Latino students: "The topic of immigration and the fear that's created by some the more recent immigration policies is creating a ton of fear and anxiety with my students. 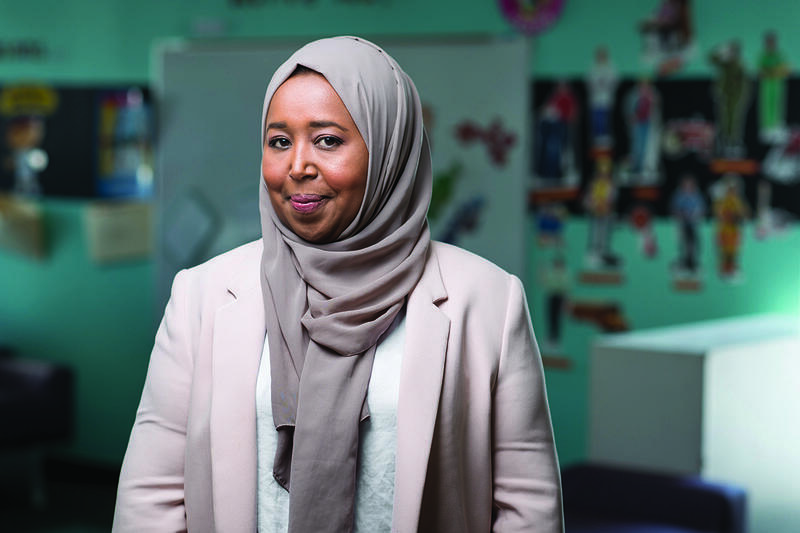 And I want to make sure we are working together to support our students and make sure that everyone feels safe." 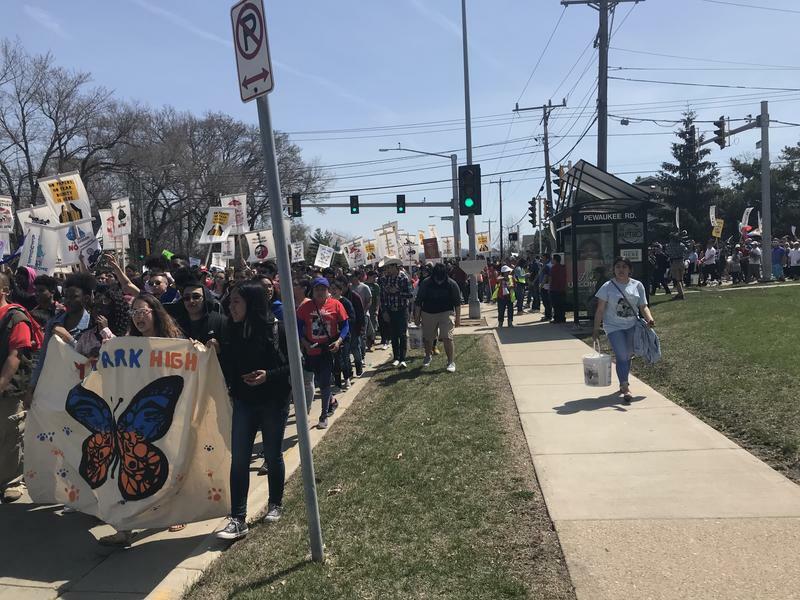 Juan Corona, a teacher in a bilingual school in Milwaukee, marched to set an example for his students: "What this does is it shows them representation, it shows them advocacy. 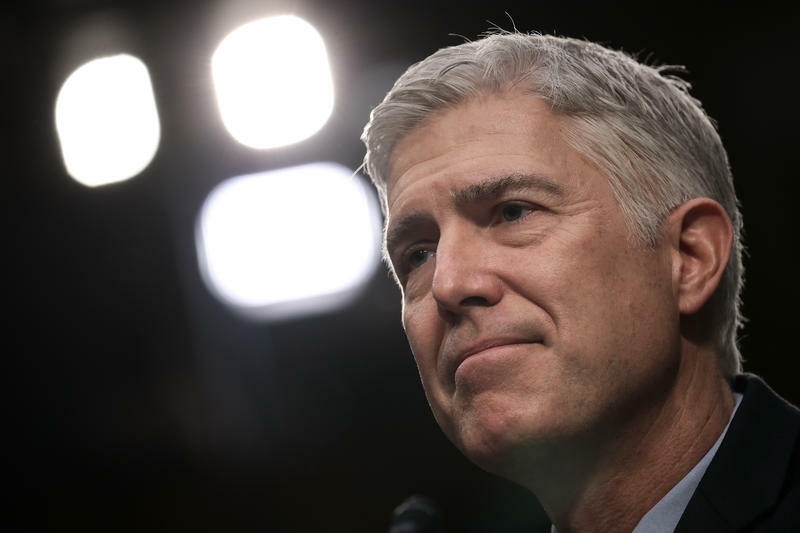 The students are going to continue thinking that what's going on with the presidency, what's going on with these types of laws, it gives them the idea that they are powerless, they can't do anything, they're in a situation that they can't get out of." Gabriela Castro was one of many young students who joined the march. Gabriela is 17 years old and a junior at Pius High School in Milwaukee. She said that the increase attention in immigration laws has impacted her family: "My dad, he's afraid to even go driving to work sometimes. It's a legitimate fear and we can't say that it's not backed up because we've had raids near our home. It's fearful, you don't know when your parent is going to be there and when they're not." Omar Carmona, originally from Mexico, opposed 287(g) because he believes it will set a path for future laws like these to be made. "This program for them would be the start to make more laws. If this law goes into affect in Waukesha, it will create a snowball affect, and then one more passes, and one more. And then there will be many laws against the Hispanic community. We hope that everything turns out good, so that I can have the opportunity to stay here, because the situation in Mexico is difficult and above all for my children. The love for them is big and it's difficult to be separated from them." According to Sheriff Eric Severson, deputies will start Immigration and Customs Enforcement training next month, but says it will not affect their patrol operations. Thousands of people marched in Waukesha Tuesday for the annual A Day Without Latinxs and Immigrants in Wisconsin. The demonstration is usually held in Milwaukee, but this year’s organizers moved it to Waukesha. People from across the state participated in support of immigrants’ rights, but also in opposition to 287(g). The latter is a program that would allow local law enforcement to act as Immigration and Customs Enforcement agents. Milwaukee history is inextricably linked to immigration, from the first German, French, and English immigrants who shaped the city’s founding, to Polish and Irish immigrants that helped build it into an industrial powerhouse, to the Latino immigrants that have redefined the near south side. Local leaders are adding their voices in opposition to Governor Walker's pledge to send Wisconsin National Guard troops to the U.S.-Mexico border. 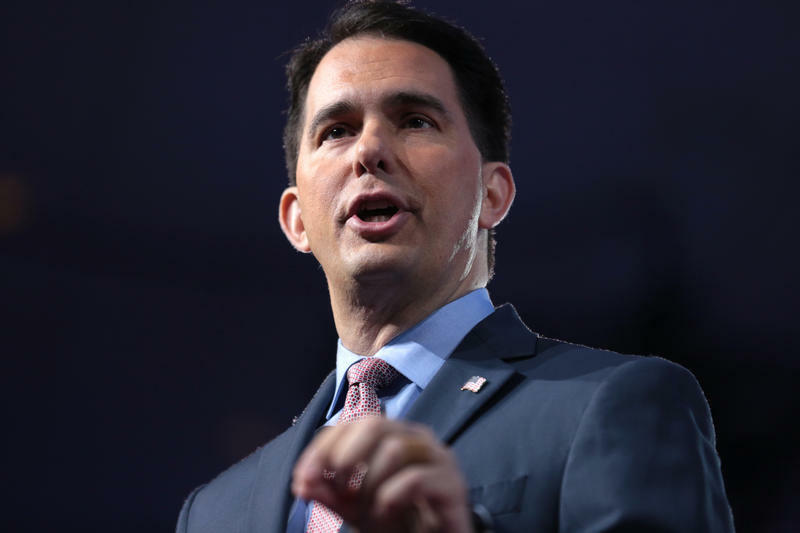 They say that Walker is endorsing "President Trump's anti-Latino and anti-immigrant agenda." Last week, President Trump said he wanted states to help patrol the U.S.-Mexico border.